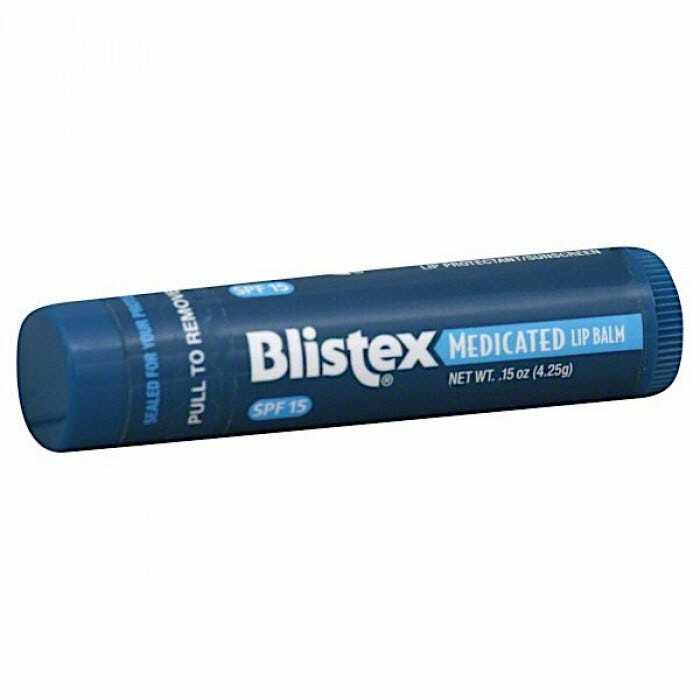 Blistex lip balm temporarily protects and help relieve chapped or cracked lips and soothes irritated lips. Three long-lasting protectants seal in lip moisture to prevent dryness and chapping of lip tissue. Easy glide formula provides complete coverage and helps avoid further irritation of chapped lips. SPF 15 helps protect against sunburn. 0.15-oz. tube.